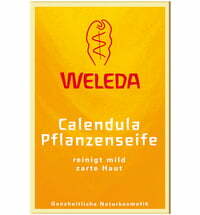 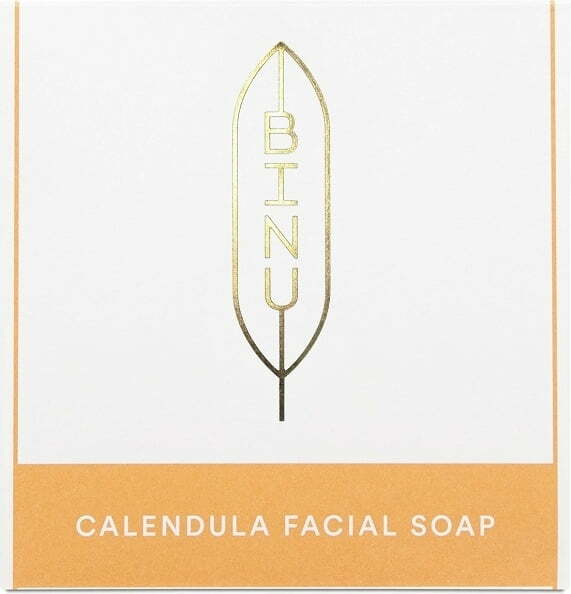 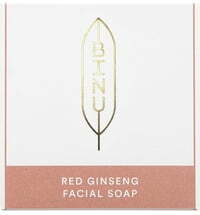 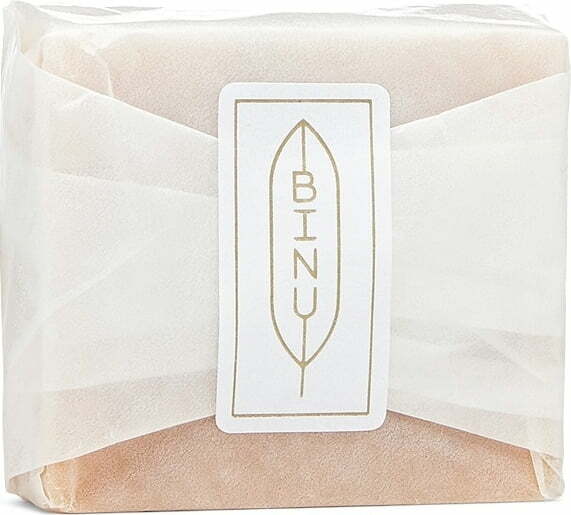 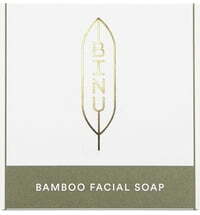 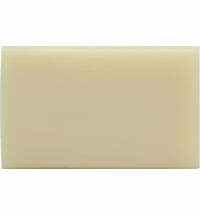 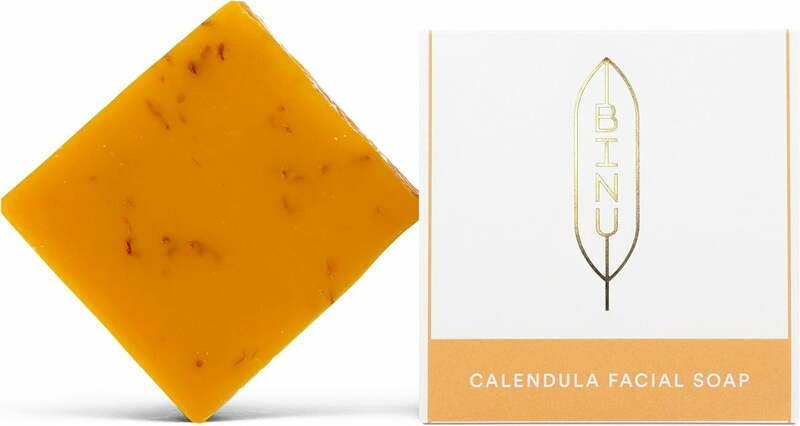 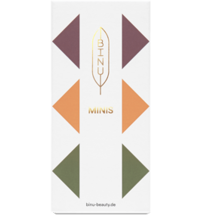 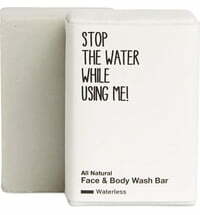 Cleansing very dry skin types with BINU's Calendula Facial Soap meets the needs of dry skin in a gentle way. 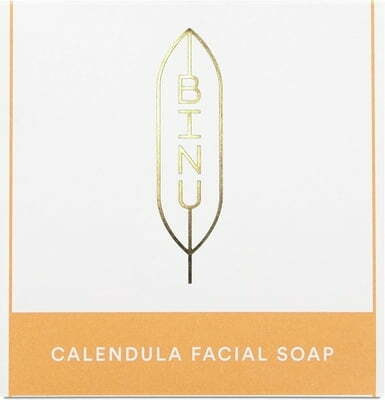 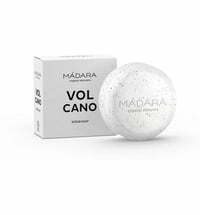 The wonderfully fresh fragrance of calendula mixed with that of coconut, olive and sunflower oils provides a true loveliness for your skin. 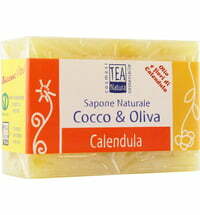 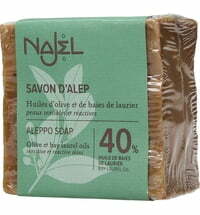 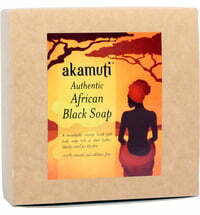 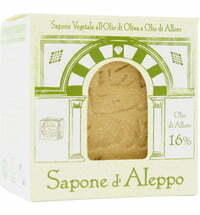 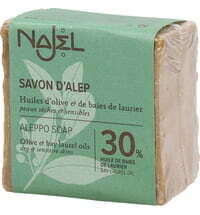 Lavender oil helps to smooth the skin while it benefits from the oil's antibacterial properties. 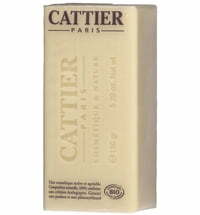 Goat's milk and she butter combined guard the skin against dryness.